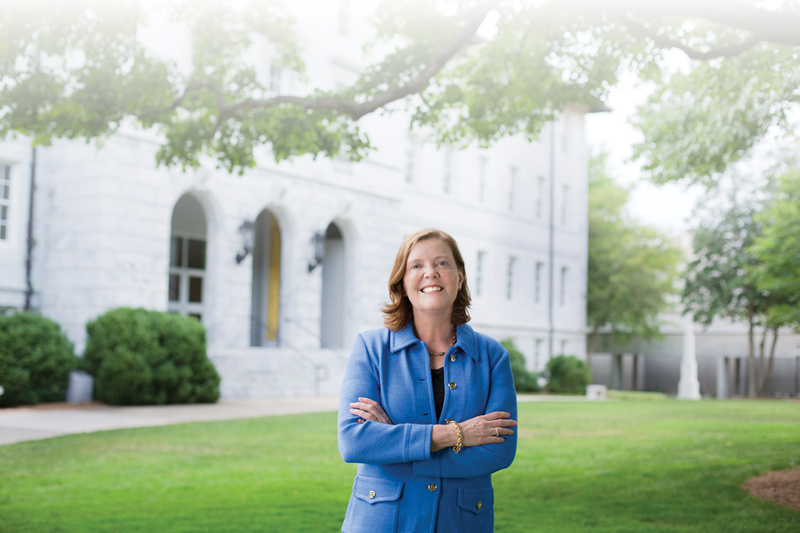 In the summer of 1982, Daniel Dobbs, a 21-year-old Harvard graduate and South Alabama native, is working to change the political tide in his home state by supporting the campaign of a young progressive candidate. 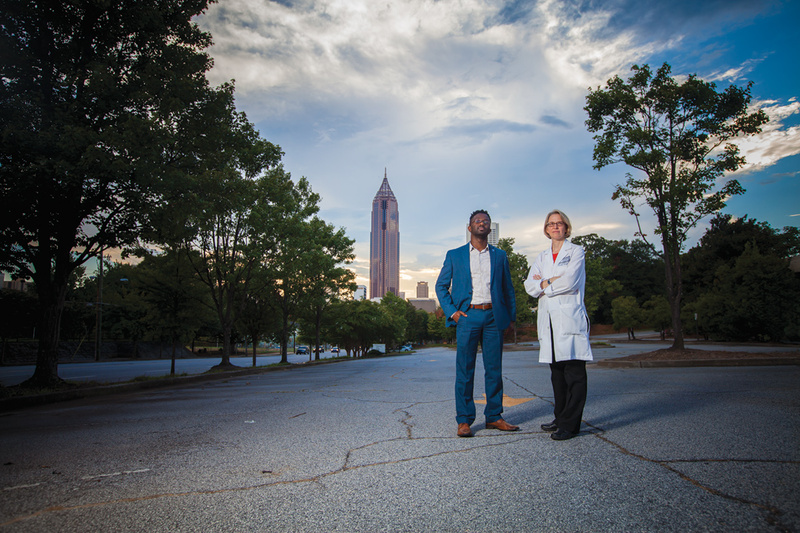 He also hopes to win the approval of his upper-crust girlfriend's family and mentor while untangling his complicated personal life, meeting his parents' expectations, and deciding the course of his future. 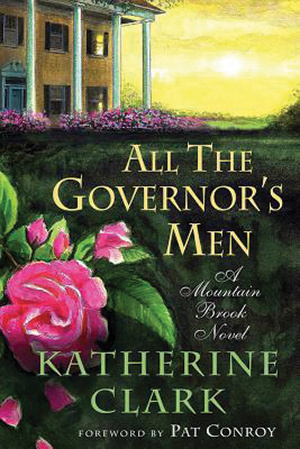 In All the Governor's Men, author Katherine Clark 87G 92PhD presents a darkly comic follow-up to The Headmaster's Darlings, and the second in the Mountain Brook series. 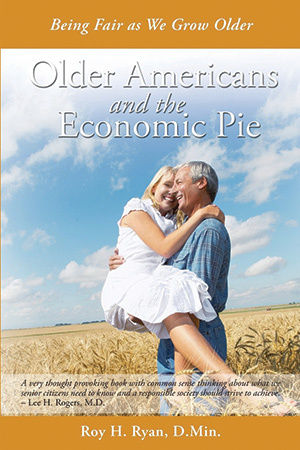 Older Americans and the Economic Pie seeks to examine issues of aging and retirement and help make plans for creative living as one grows older. In this book, Roy H. Ryan 54T gives attention to ethical and political aspects of aging, answering questions including "Are older Americans getting too much of the economic pie?," "How can we create a sense of fairness across generational lines?," and "How can we grow old gracefully?" Ryan also is coauthor of Old Testament Stories: What Do They Say Today? and New Testament Stories: What Do They Say Today? 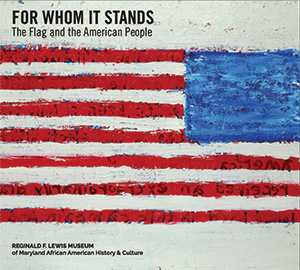 In the pages of For Whom It Stands, author Michelle Joan Wilkinson 97G 01PhD presents diverse stories of the American flag with a wide-angle perspective in which we all can see ourselves reflected in the national fabric. 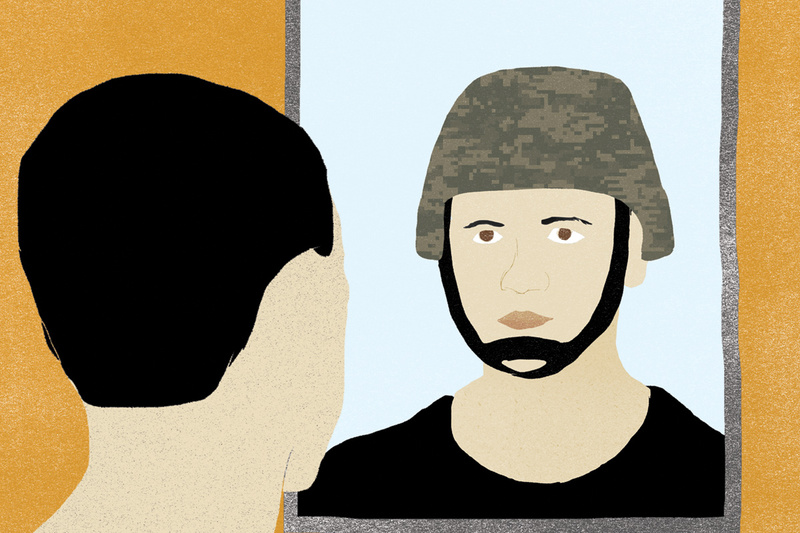 Essays trace the flag's historical import and its manifestations in contemporary culture, with a focus on the role of art and artists in ensuring that the flag remains a living symbol. Wilkinson, a curator at the new Smithsonian National Museum of African American History and Culture that opened in September, also is author of Material Girls: Contemporary Black Women Artists. 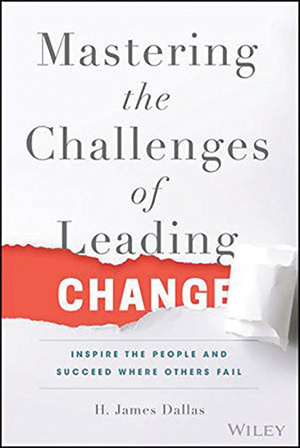 While most change-management books present case studies about what happened at other companies, Mastering the Challenges of Leading Change is based on experiences James Dallas 94B has had while managing more than two dozen transformational and turnaround initiatives, acquisition integrations, and service centers of excellence. 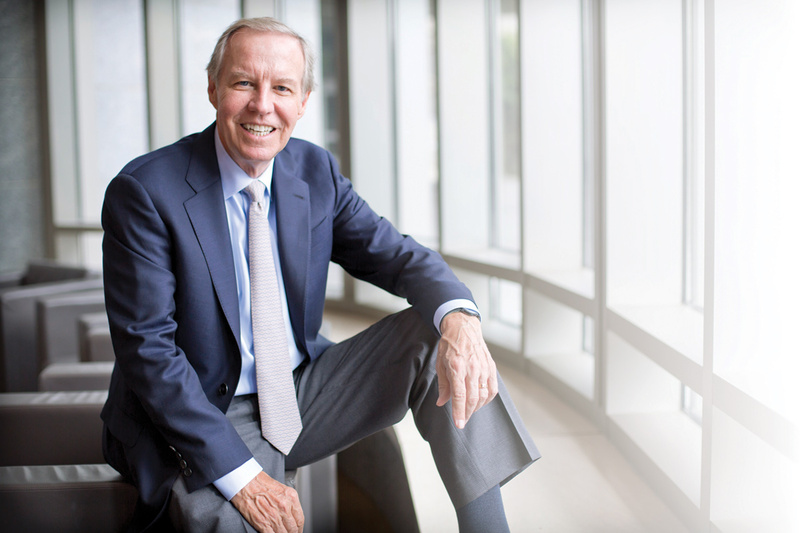 By relating personal lessons learned, how they were subsequently applied, and how one can benefit from them, Dallas provides a unique firsthand perspective on successful agents of change.